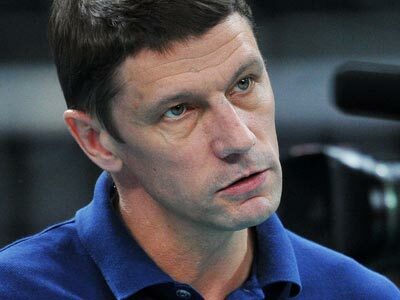 The funeral of the Russian women’s volleyball coach, Sergey Ovchinnikov, who allegedly committed suicide after a poor Olympic display, took place in the Russian city of Yaroslavl. ­The squad members as well as officials from the country’s volleyball federation were present at the memorial service. The coach was then buried at the Leontievskoe cemetery in the city of Yaroslavl, where his family and many friends live. 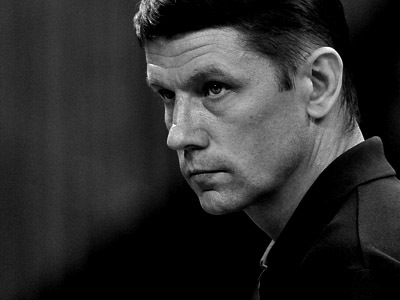 Ovchinnikov was found hanged in a hotel room during a Dynamo Moscow training camp in Croatia on August 29. He was 43 years old. There has been no official announcement on the cause of death yet, but suicide remains the primary conclusion. “We’ve lost a good trainer, a good player and a good friend. May he rest in peace,” he added. The Russian women’s volleyball squad entered the London Games as one of the favorites. But the team missed out on medals, losing 3-2 in the quarterfinals to future Olympic champions Brazil, which was considered a major upset.